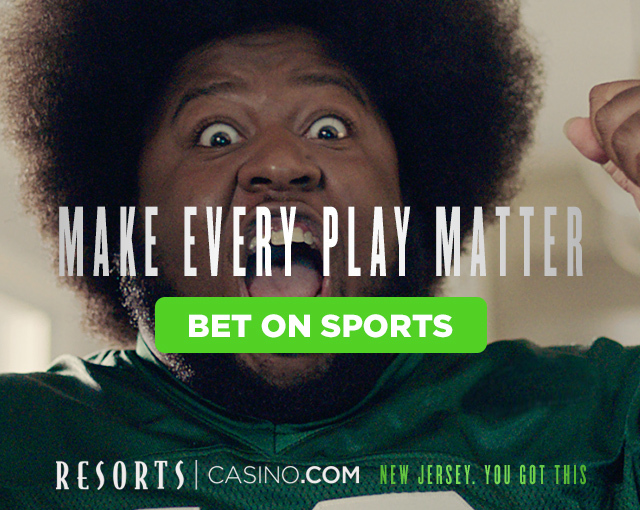 Play your favorite slots and table games from anywhere in New Jersey. 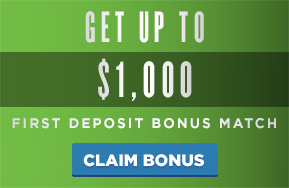 Loyalty members get perks at Resorts Hotel Casino & Spa, gifts, and more. Licensed and regulated, you know your money is safe and your experience fair. Enjoy games on any device — PCs, Macs, smartphones, and tablets. 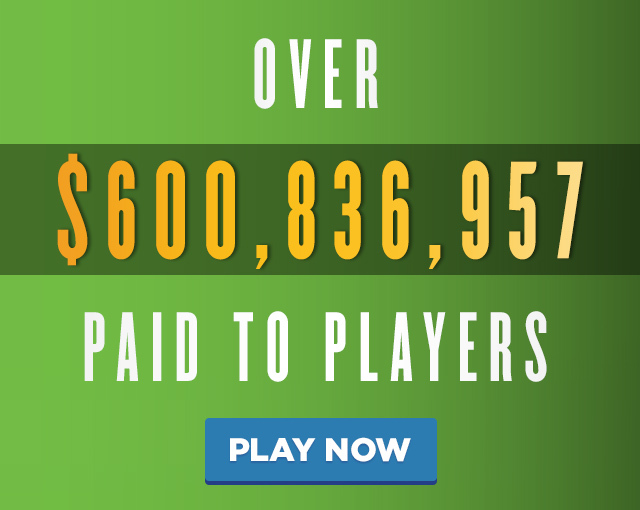 Become a winner from home — we’ve paid out over $200 million to players. 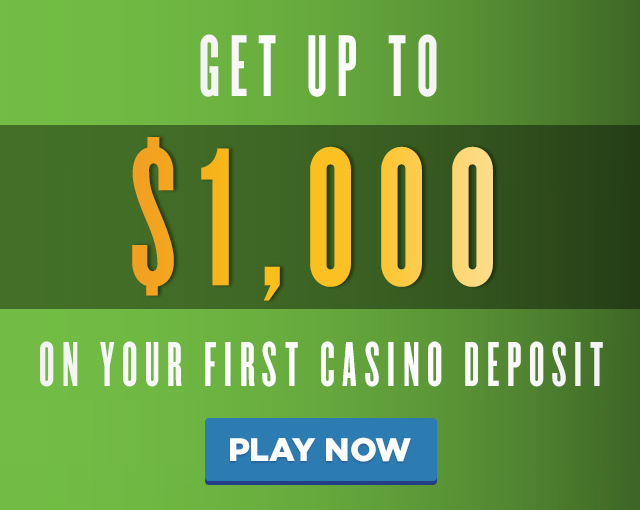 When it comes to the most rewarding gaming experience, no other online casino in New Jersey delivers like ResortsCasino.com. 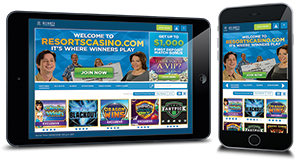 Available to play 24/7 on PCs, Macs, smartphones, and tablets, ResortsCasino.com offers over 300 of your favorite casino games, including lots of Atlantic City floor favorites and unique games you can’t find anywhere else. 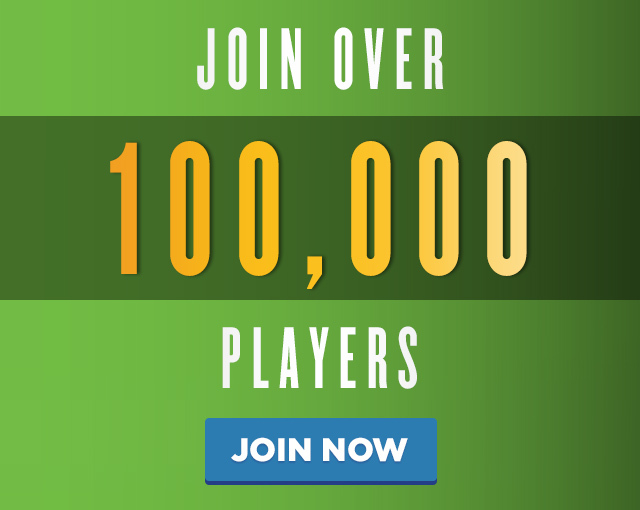 Over 500 online slots, video poker games, and table games, including live dealer are available to play for real money — and it’s all 100% legal. 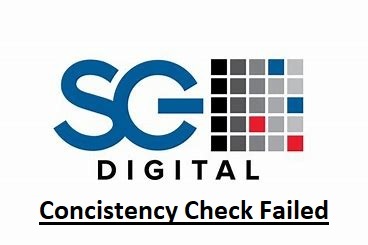 Licensed and regulated by the New Jersey Division of Gaming Enforcement, you can take comfort knowing your money is safe and secure, and that the NJ online casino games are fair and honest. 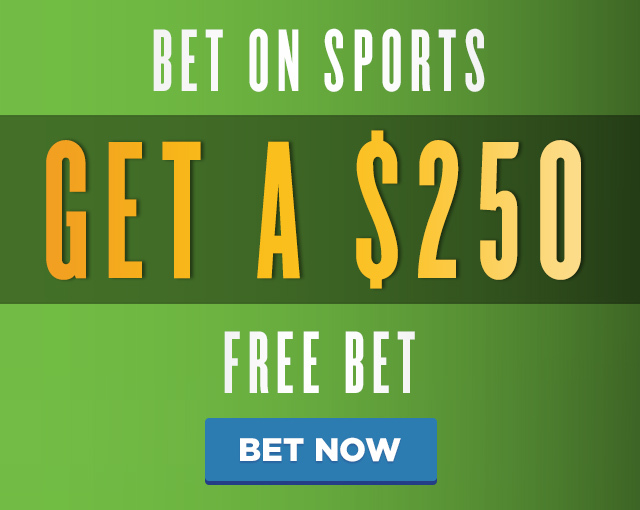 You’ll also benefit from our New Jersey-based 24/7 customer support team, ready to help you with everything from depositing to withdrawing to understanding a new game. Ready to be a part of the action? Sign up today at ResortsCasino.com and take advantage of our 100% match bonus, worth up to $1,000 in bonus dollars.